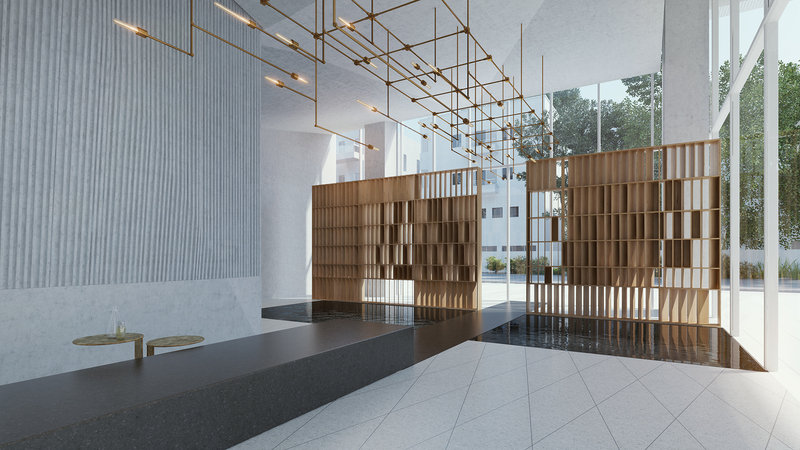 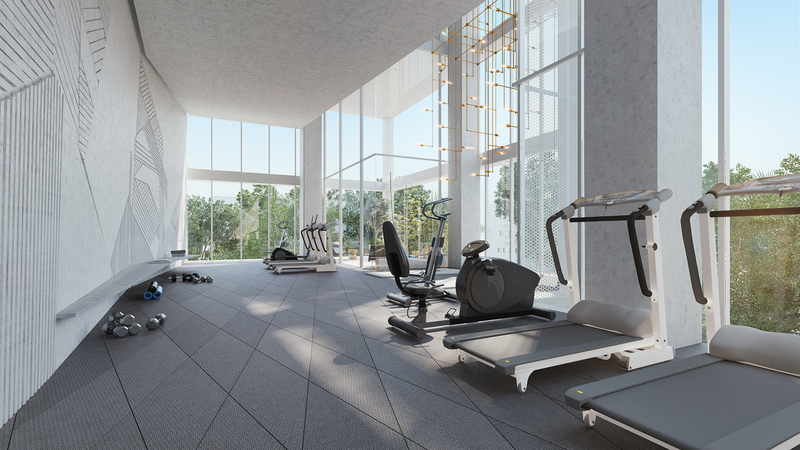 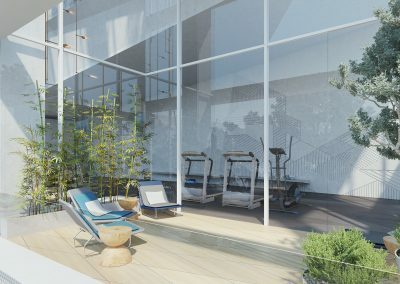 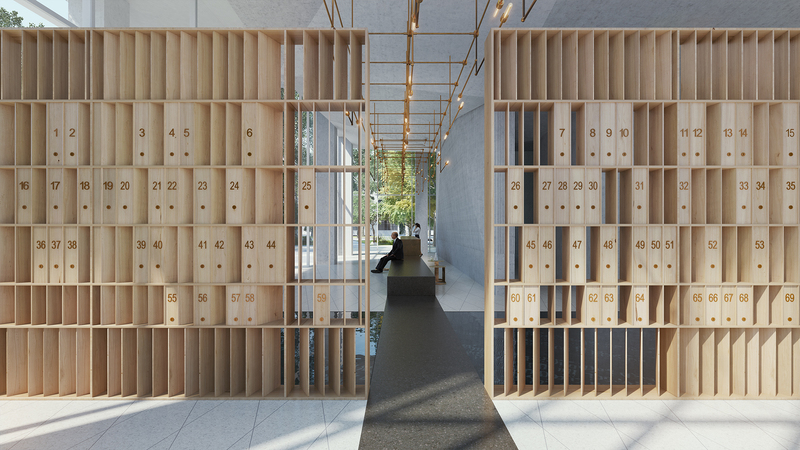 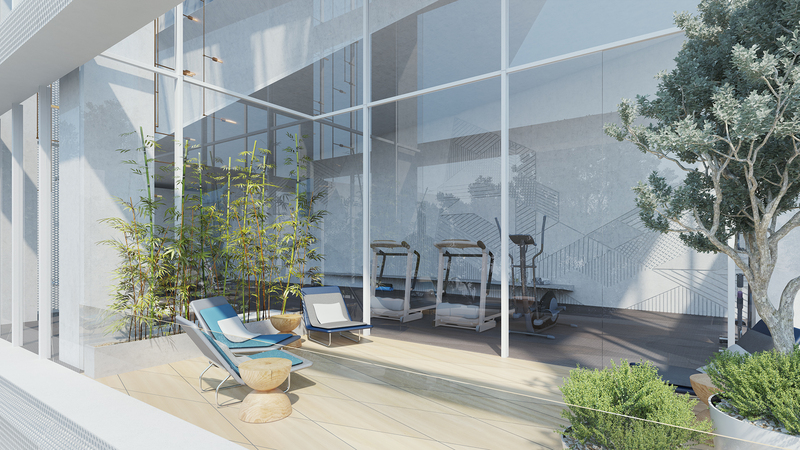 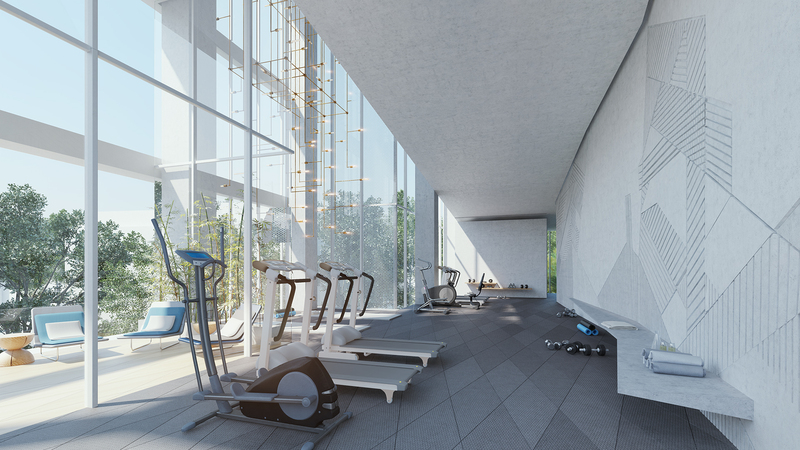 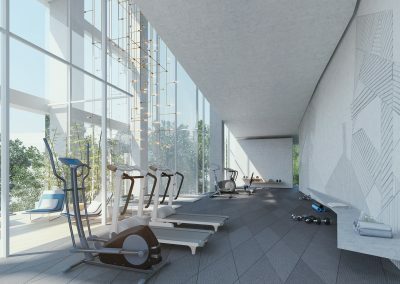 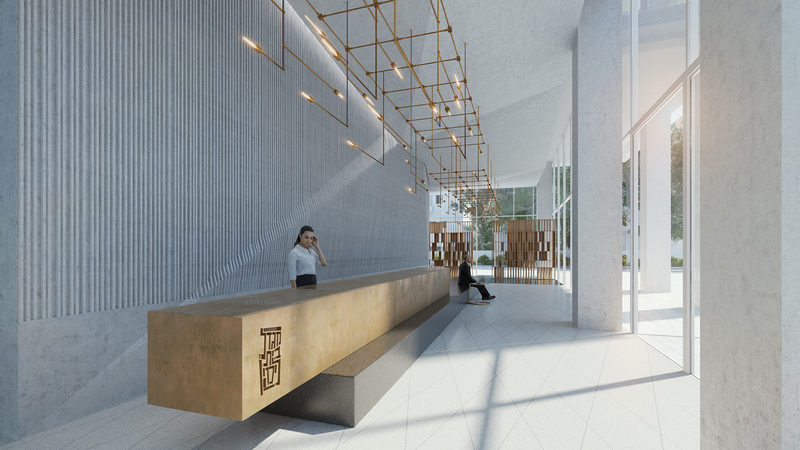 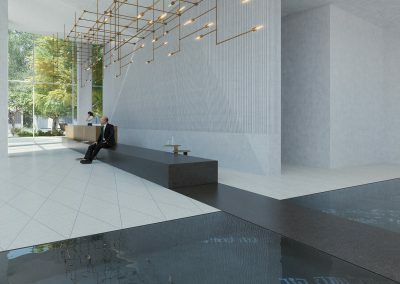 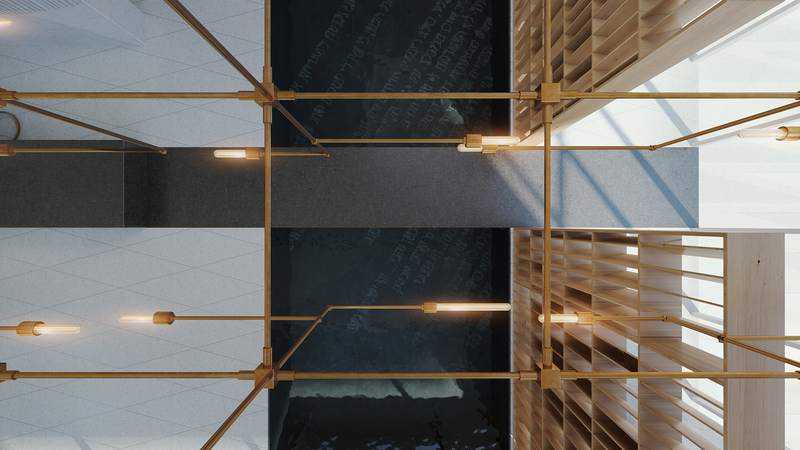 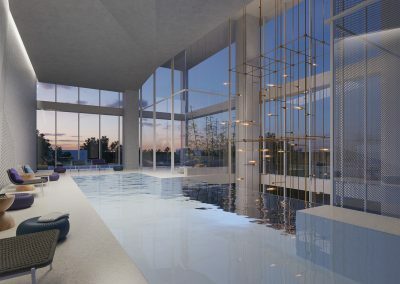 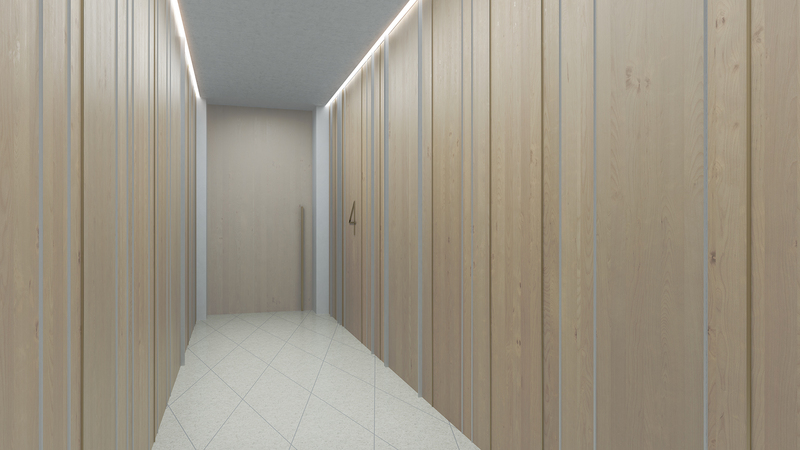 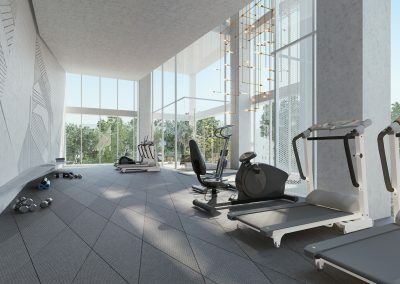 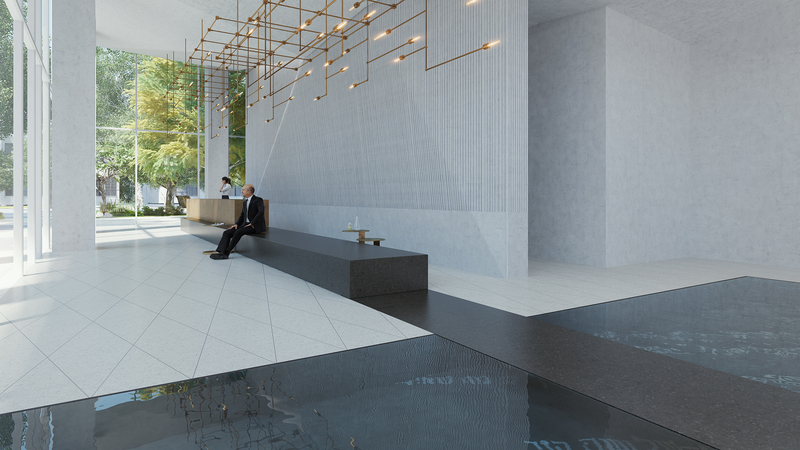 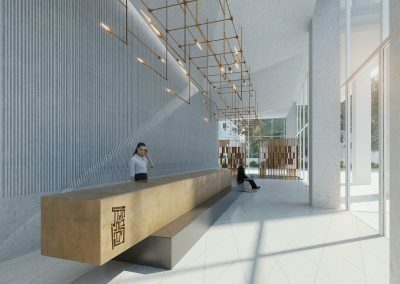 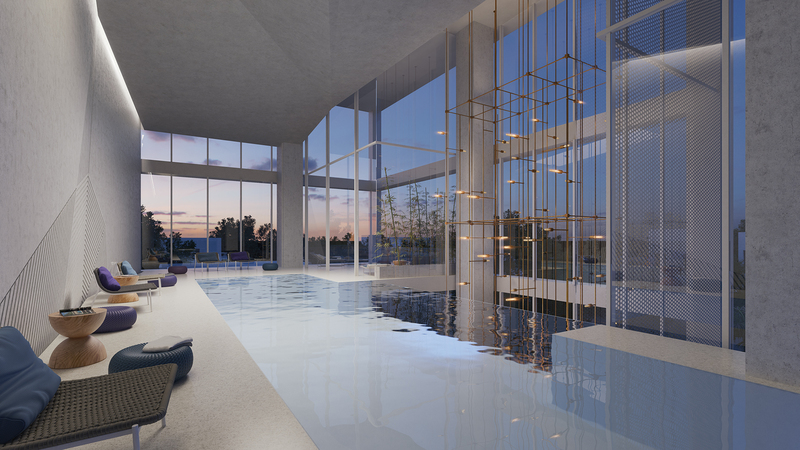 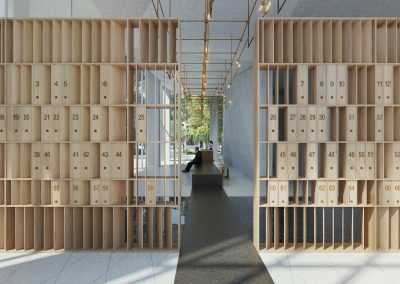 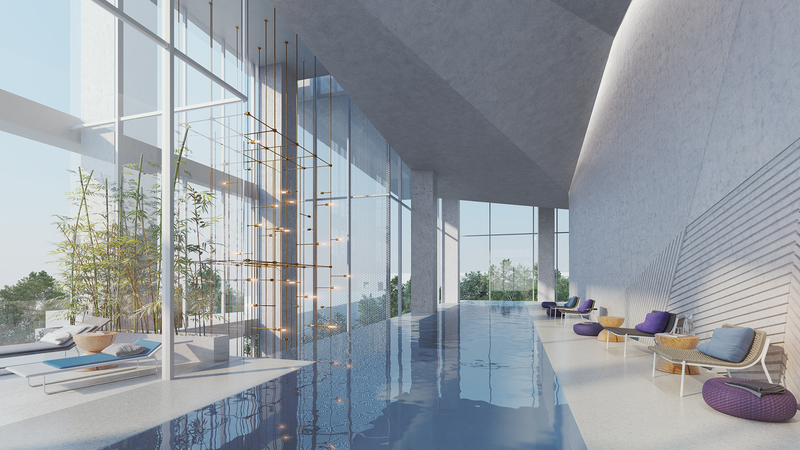 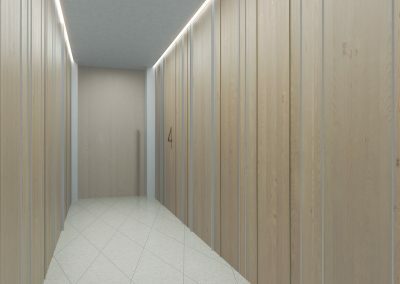 This is part of the residential project in which the Studio worked to produce renders for each model of apartment as well as the Lobby and Public Areas. 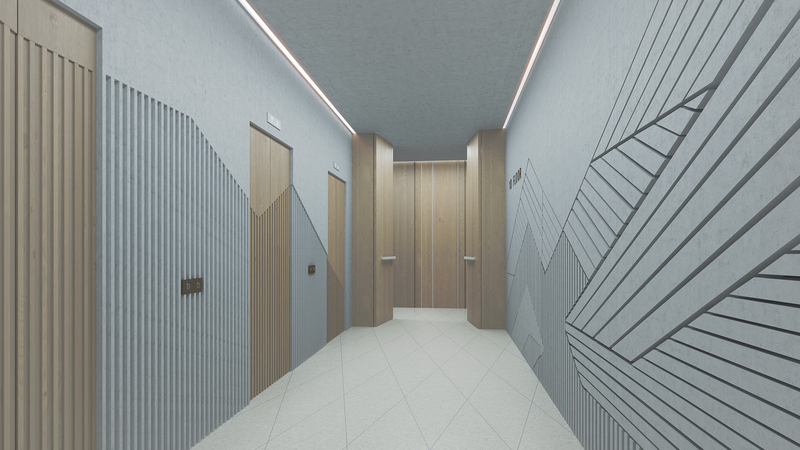 Because of the size of this project, we have separated the renders of the apartment models and the Public areas in order to appreciate the specific design and production that went into each of them. 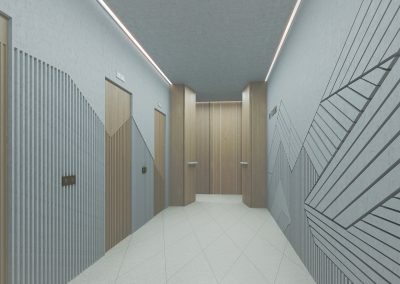 It was important for us to keep the same level of quality and design style throughout each area of the residential building to make the project look cohesive. 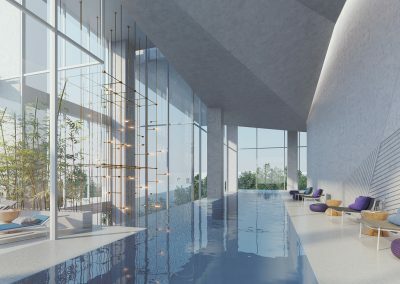 Liran Ben Tzion, Svetlana Adlin. 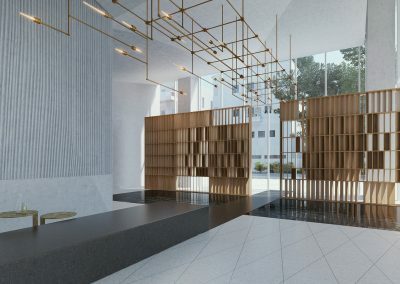 Baranowitz & Goldberg, Pitsou Kedem Architects.